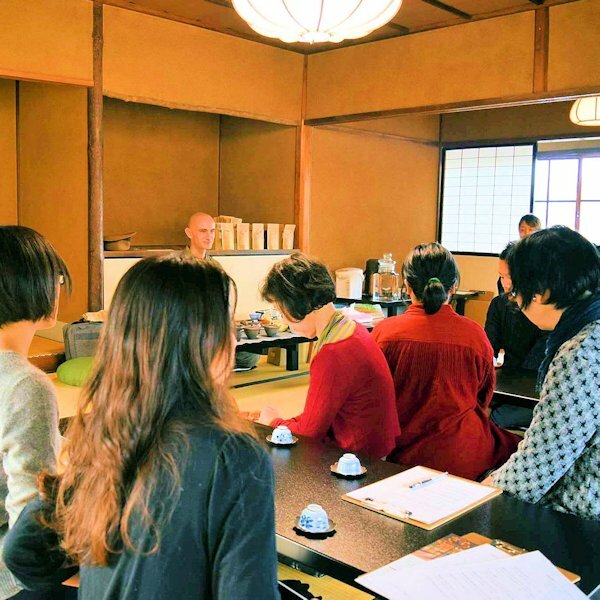 We held our sixth tea school seminar on November 18. First, we held a silent tasting and then we learned about tea utensils. 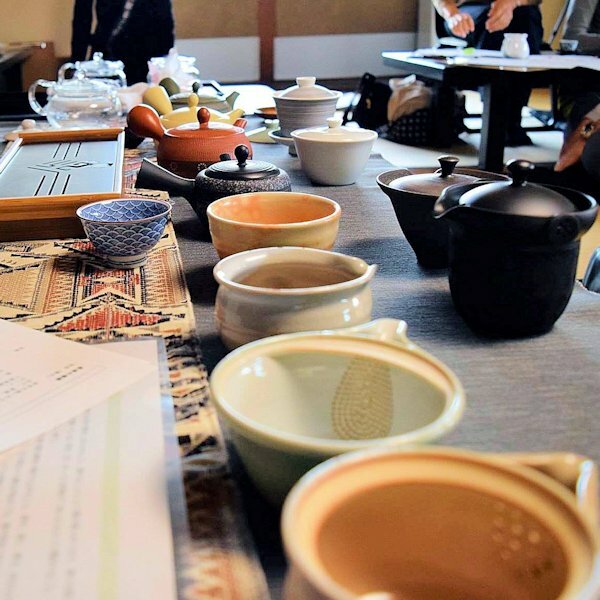 Tyas gave us hints about how tea can be more fun with a little added ingenuity and how to pick the right tea utensils for each kind of tea. 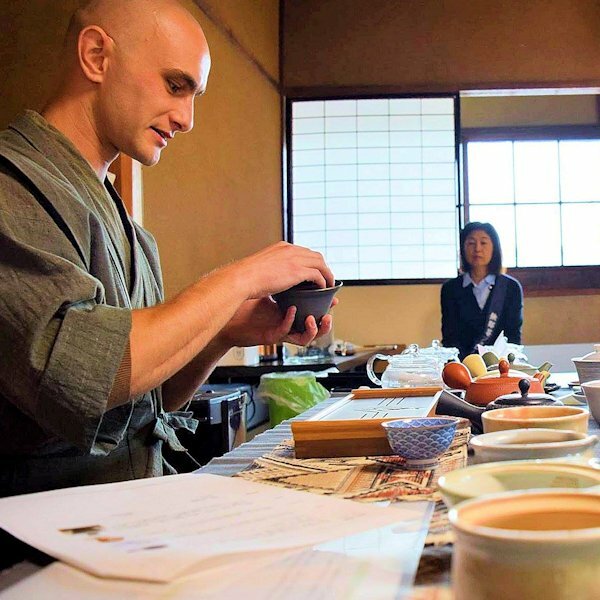 He also taught us four especially important points to remember when preparing tea. Our next lesson will be held on December 23 (Sun.) 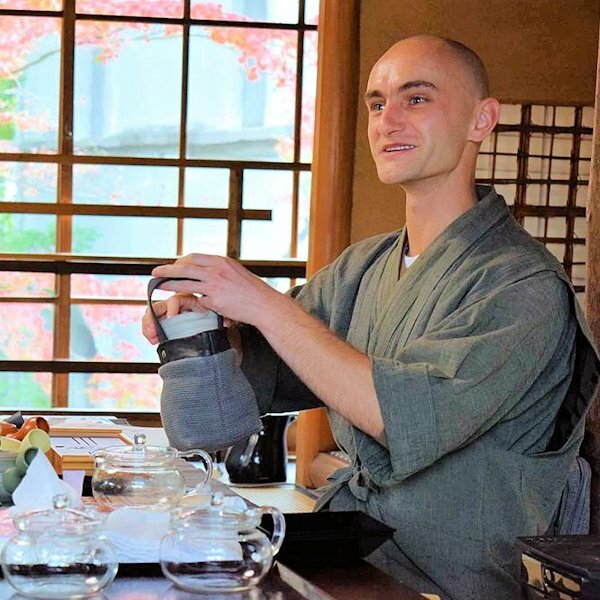 Let’s learn together about how to choose tea to suit each occasion!